With this in mind we are more than happy to be associated with the following people and confident in recommending them to you for assistance in helping to make your event a huge success. If you have any queries that can not be fulfilled by the following people please do not hesitate to contact us and we will do our utmost to give you a contact or assist you in finding what you need. We enjoy helping you create your special function or event. Cableways stocks in excess of 1000 wines together with an extensive selection of beers, spirits, juices and water. Experienced staff ensure that you get great personal service and excellent value for money. We happily calculate quantities for you and supply on a “sale or return basis” . We enjoy sourcing interesting drinks to suit all occasions. Beer Dispensing – Bronco pump, ice bank or refrigerated 2 tap beer system. We deliver and collect again free of charge. We hold a Caterers Off Licence which is important in certain situations. 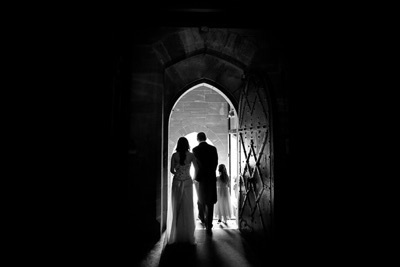 Sinead Jenkins is a UK trained Dunedin Wedding Photographer specialising in gorgeous, magazine style images of couples on their wedding day. Sinead is inspired by cinema and the rawness of black and white imagery. “Flowers are uplifting & create a special ambiance in our environment; they are the true expression of human emotions; happiness, celebration, sympathy & grief. They are an offering of gratitude, love & a reason to stop to enjoy the simple pleasures of life” … Estelle Flowers provides you with a professional, creative service, enhancing or completely transforming your venue with the intention to exceed your expectations. An extensive collection of vases and pedestals are available for hire. Jolene has working relationships with other wedding professionals to assist you with your wedding plans if required. Visual Effects has a talented team of experienced, fun, professional people that can turn a very ordinary area or venue into something amazing in a matter of hours! 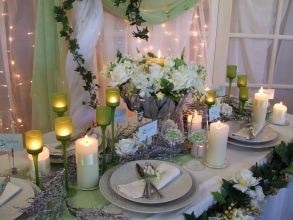 … Visual Effects specialises in Conferences, Product Launches, Merchandising Training, Prop Hire, along with unique Wedding settings, and Commercial Christmas Decorations … After discussions, Visual Effects will arrive armed with props, materials, fabrics, signage and any manner of exciting paraphernalia to set the scene. Delwyn and her team are great fun to work with….